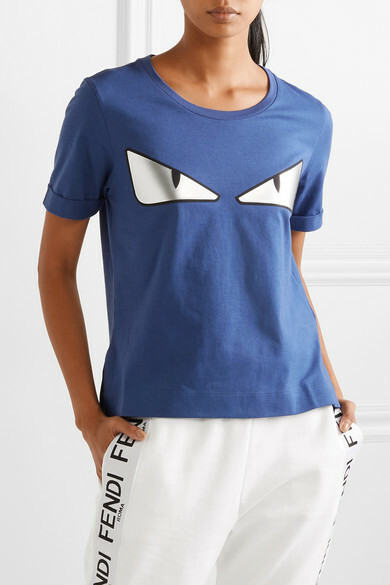 Fendi's T-shirt is appliquéd with a shimmering version of the label's instantly recognizable 'Monster Eyes'. 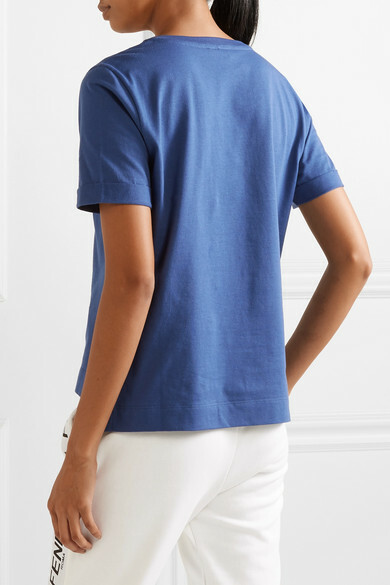 Made from soft cotton-jersey, it's cut for a loose fit and has cuffed sleeves and a split hem. 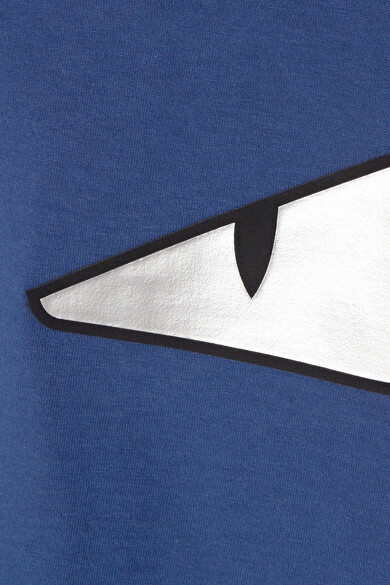 Wear yours with track pants and sneakers. 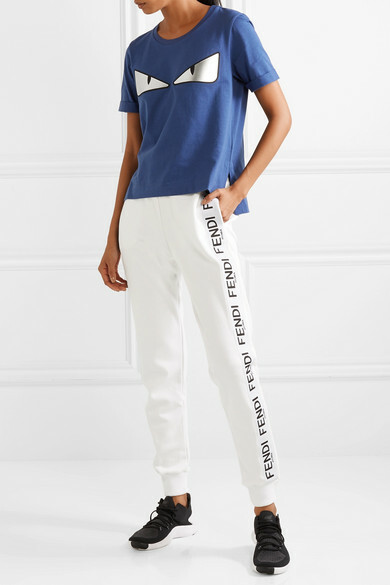 Shown here with: Fendi Track pants, Nike Sneakers.